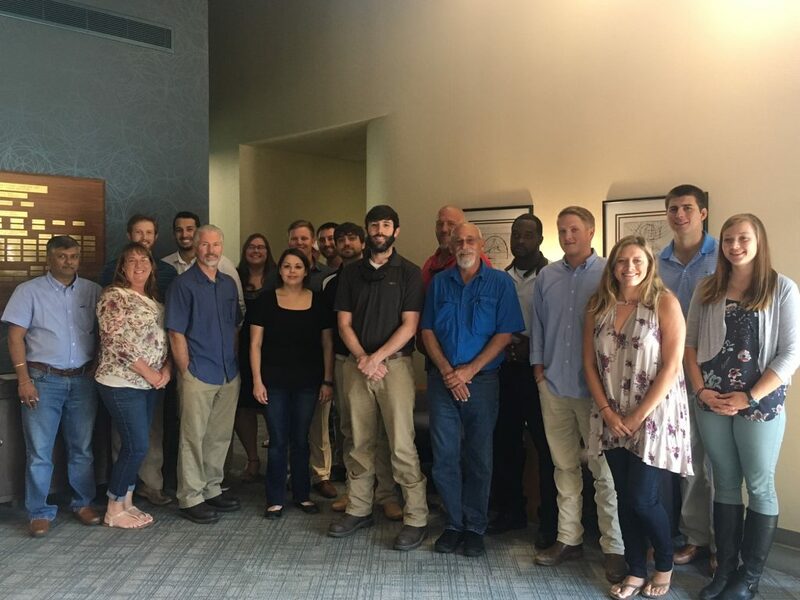 Home | M. B. Kahn Welcomes Nearly 30 New Employees! It’s new hire orientation day at M. B. Kahn! Join us in welcoming these fresh faces that are just a part of the nearly 30 employees who have joined M. B. Kahn in the last 2 months.